They play it cool normally... but just LOOK at how happy The Vamps boys are on their Dodgem! 9. 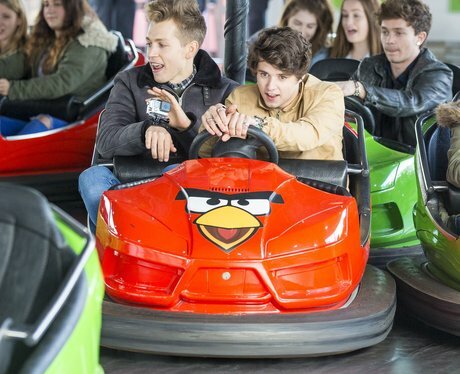 They play it cool normally... but just LOOK at how happy The Vamps boys are on their Dodgem!